In a report by Reuters, Sharp has greatly decreased the production of its 9.7-inch display for the large-sized iPads at the Kameyama, Japan plant. 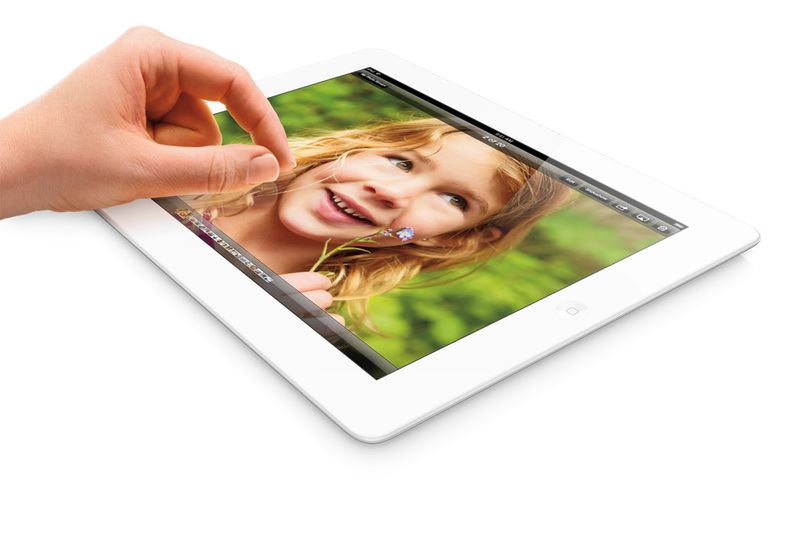 Full details are a bit scarce, however the slowdown in sales of the larger iPad, due to the iPad mini, could be to blame. Samsung and LG, two other display manufacturers for the larger iPad, haven’t cut production just yet.